With this form you can send us questions or request an offer on the kind of cottage reservation, fishing trip or fishing course you are interested in. You don't have to fill in every detail, but please remember to leave us at least your e-mail address so we can answer you within 24 hours! 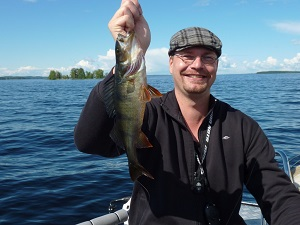 Boating and fishing trips in Finland. 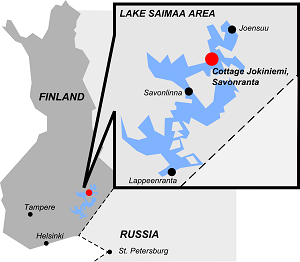 We operate on the waters of Northern Lake Saimaa in Joensuu, Liperi, Raakkyla, Kerimaki and Savonranta (Savonlinna). Flight from Helsiki to Joensuu takes duration of 1 hour. Train from Helsinki to Joensuu takes duration of 4.5 hours.